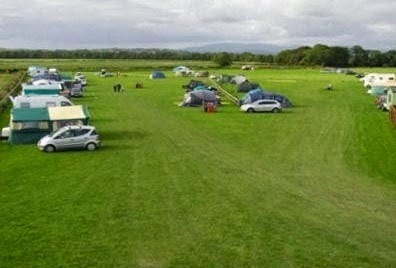 Drumroamin Farm Camping & Touring Site is a friendly, privately owned, family run site at Kirkinner, near Newton Stewart in East Lothian. 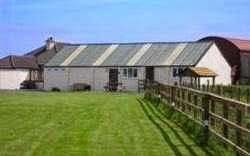 Benefiting from an open, level and well drained field, with fine views of Wigtown Bay and surrounding hills. Our site has a modern, heated, spacious and well equipped shower/toilet block which includes a separate family/disabled shower room. There is an indoor playroom and sitting area. Woodland dog walk one mile from the site. Secure lock up storage for bikes and boats (subject to availability). We also have 2 Static Holiday Caravans for self catering hire which are privately screened from the main campsite with uninterrupted panoramic views of Wigtown Bay and the Galloway Hills. Both caravans have an outdoor decked and lawn area with patio furniture.